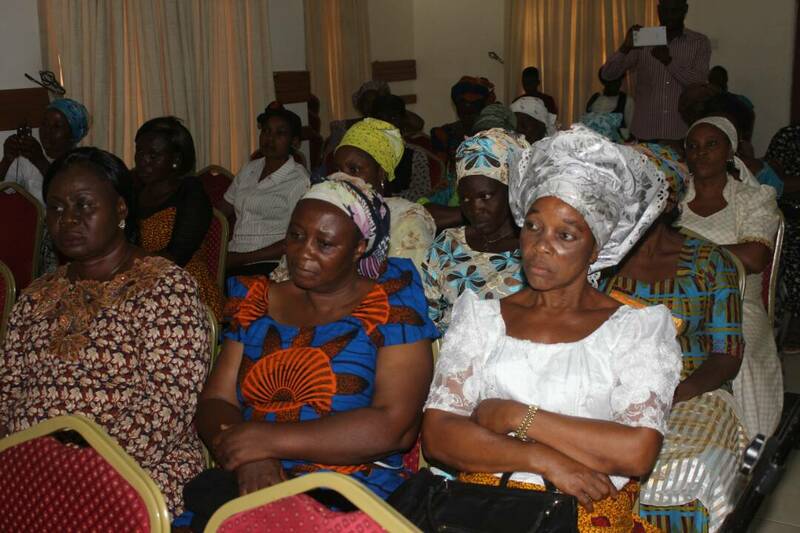 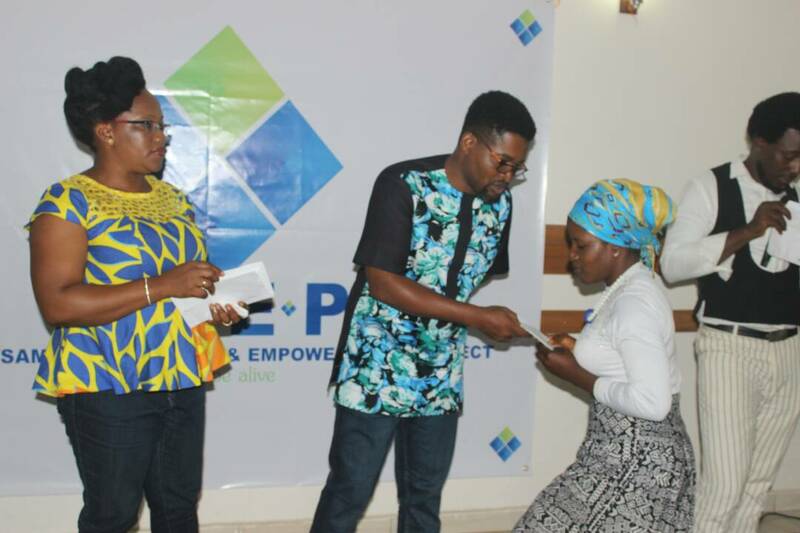 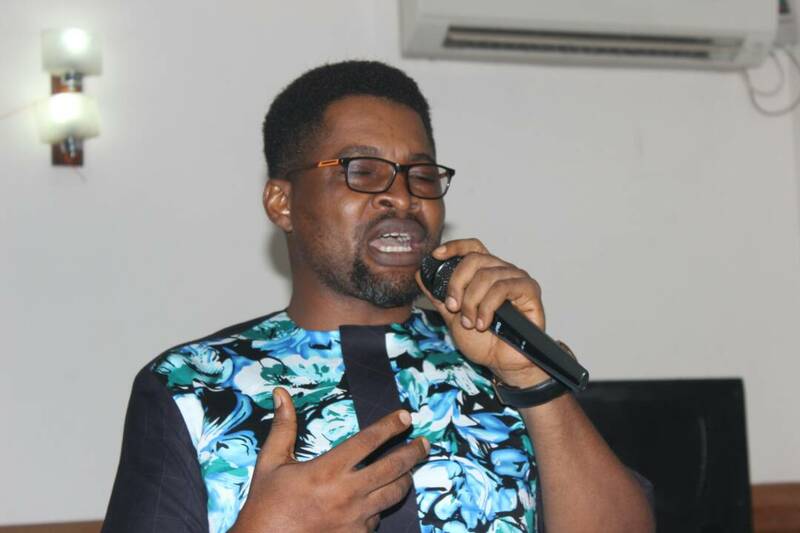 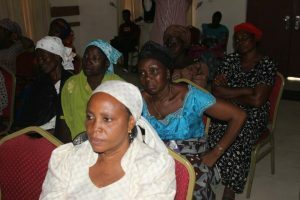 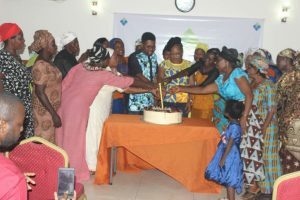 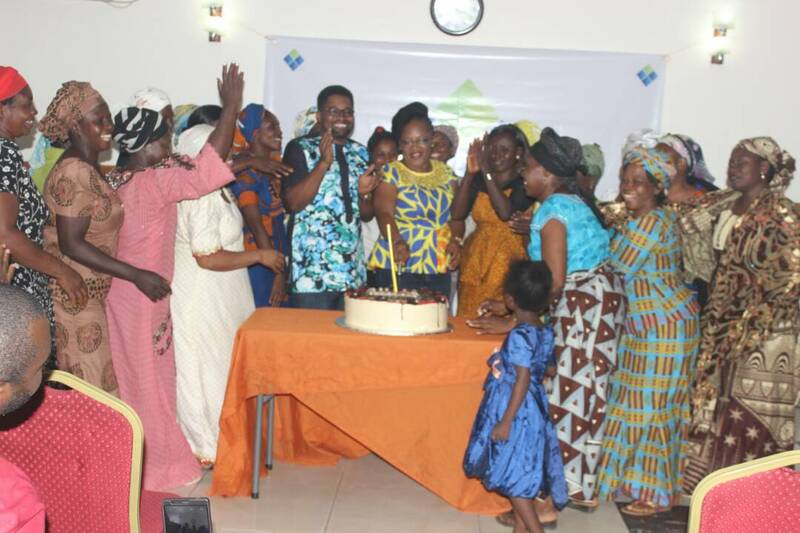 It was an unforgettable deserving moment for widows within Abuja and its environs as Abuja based sensational gospel minister Kennysam celebrated his birthday with financial empowerment. 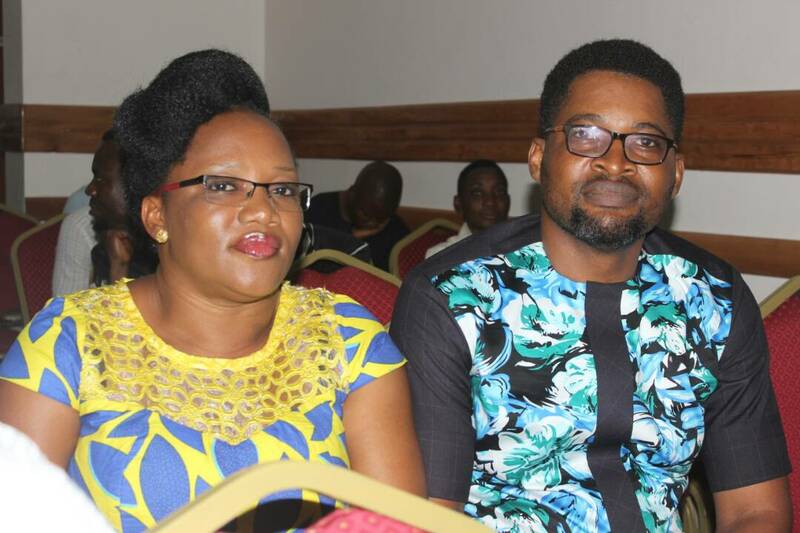 More pictures after the cut…………. 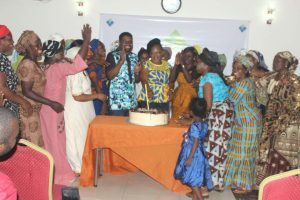 Kennysam who through his newly birthed NGO, Kennysam Emancipation and Empowerment Project, (KEEP) empowered about 25 widows irrespective of tribe, religion and colors. 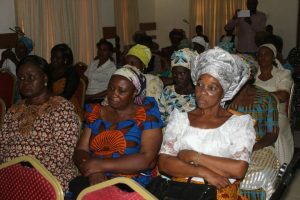 While speaking shortly on his choice of celebration, Kennysam said with the ongoing recession were the economy is hitting hard on everybody, the best way to give succor is remembering the needy mostly the widows by putting smile on their faces and assuring them of better tomorrow even though their husbands are no more. 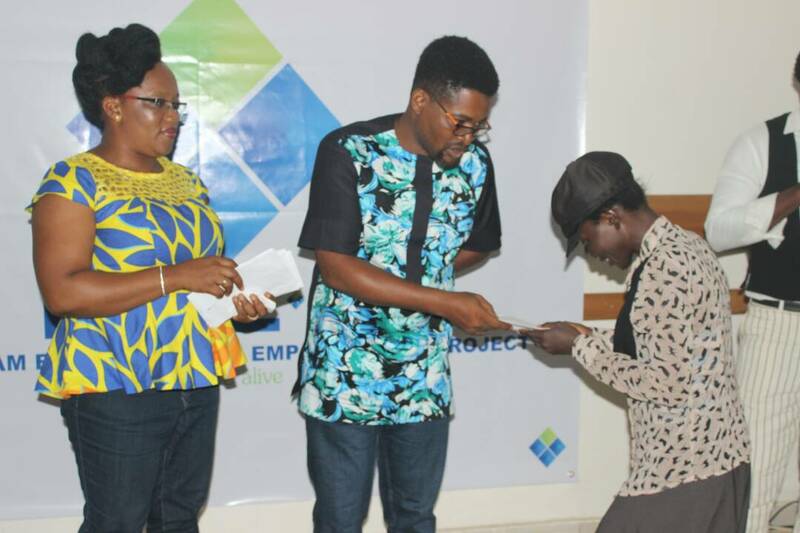 He stressed that nothing gives him joy than seeing people smile mostly the needy, downtrodden as well as the less privilege and promised to see them grow and be established in their various choice of businesses that they are empowered for. 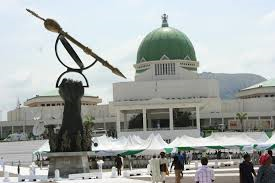 He further stated that KEEP has come to stay and will do its best in empowering the needy in the society at regular interval and urging the well meaning Nigerians to join in the fight to reducing vulnerability in our society. Speaking briefly with one of the beneficiaries, she said Kennysam surprised the widows with his benevolence heart that is uncommon amongs the rich in the country and when the person is not a politician or not electioneering period as usual adding that if a few in Nigeria will emulate this act, the world would be a better place for all. 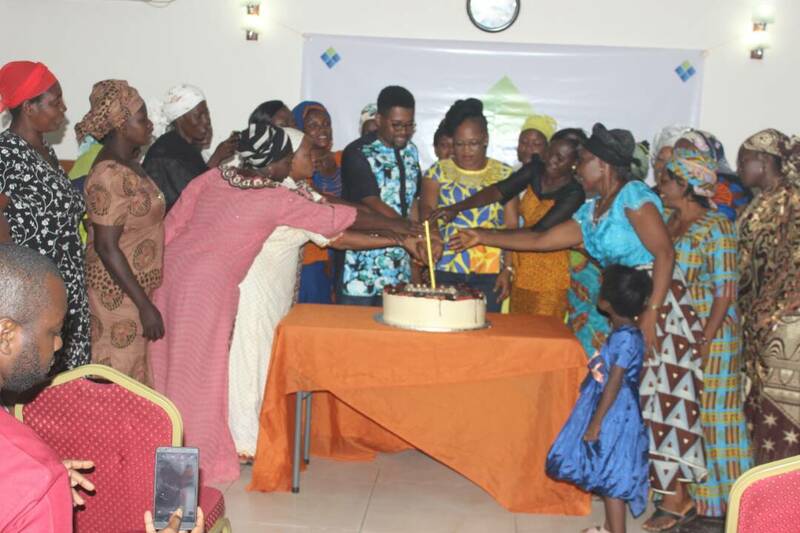 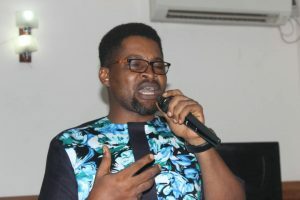 brickswrites.com.ng reports high point of the celebration to include musical performances, comedy, Talks, Dance as well as cutting of cake.